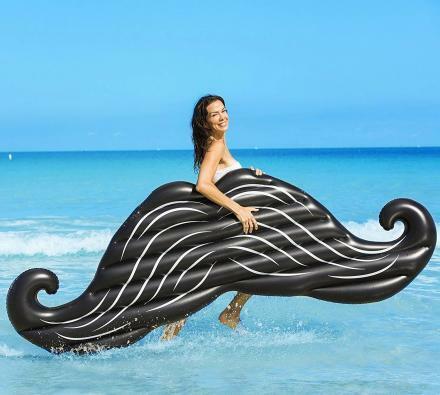 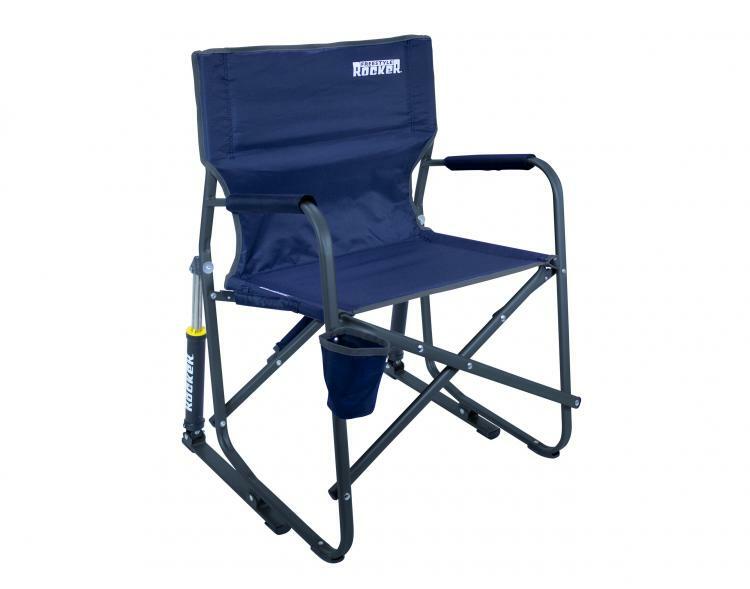 For those of you that need to rock in your chair wherever you are, the outdoor freestyle rocker chair might be for you. 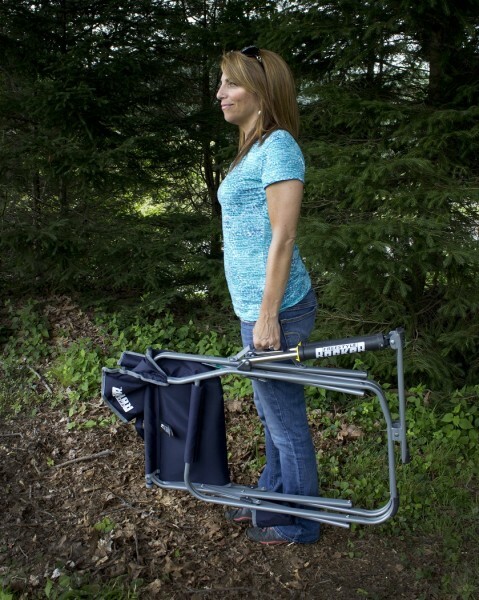 Instead of having a curved bottom that can get jammed up on certain terrain like rocks, gravel, dirt, etc, this folding rocking chair uses a flat base along with a set of springs to allow you to rock wherever you are and whenever you feel like it, no matter what kind of ground you're on. 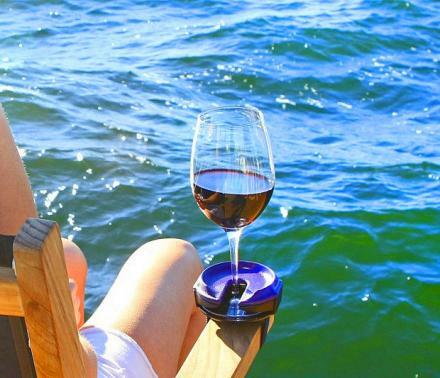 Sure, there are other chairs out there that are	folding rocking chairs, but none quite like this one. 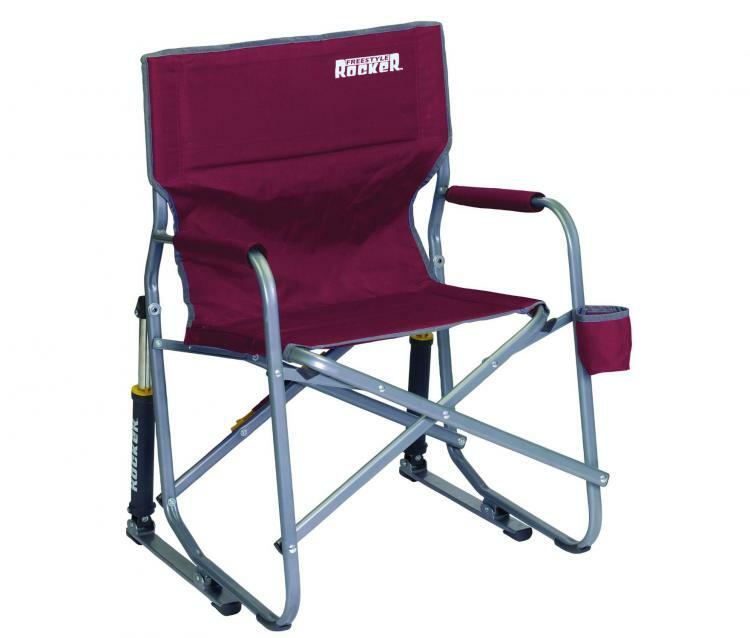 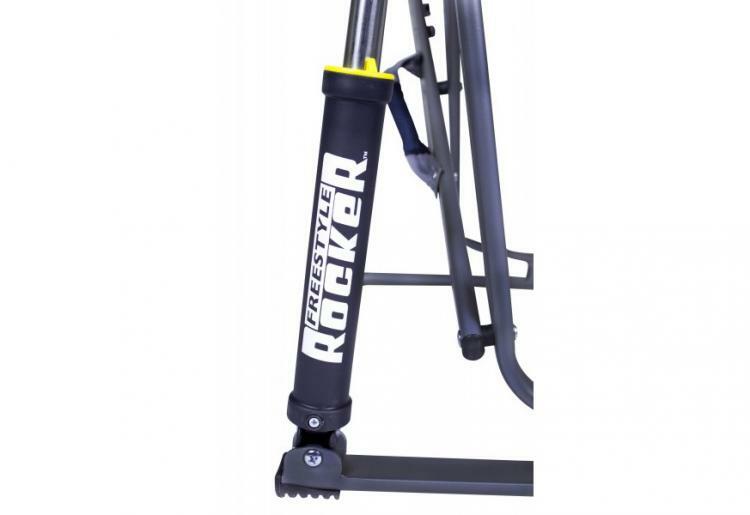 The spring-action folding rocking chair contains its springs in little canisters that look like pistons as you rock back and forth, and is a perfect way to rock your way through a camping trip, while tailgating, or just in the backyard. 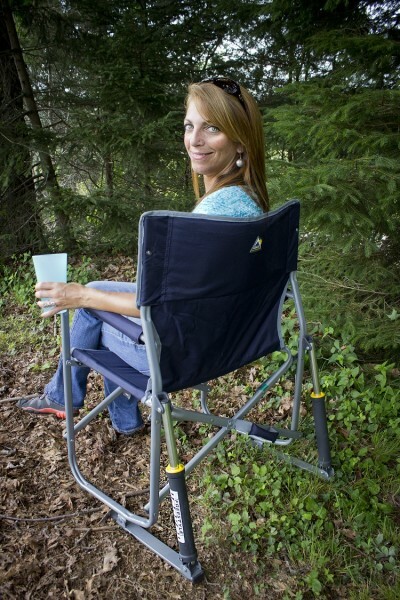 A perfect gift idea foroutdoors lovers, camping lovers, or just a gift for Dad, the folding rocking chair folds completely flat for storage, has a cupholder on the side of it for holding your much needed beer, and has easy carry handles for transporting it around. 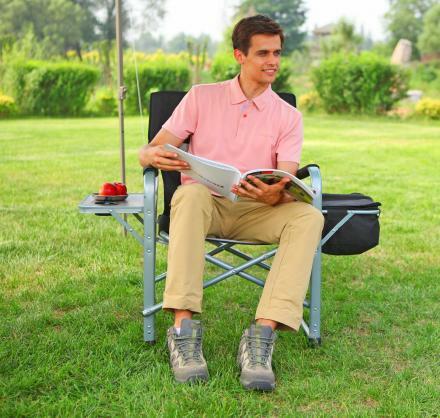 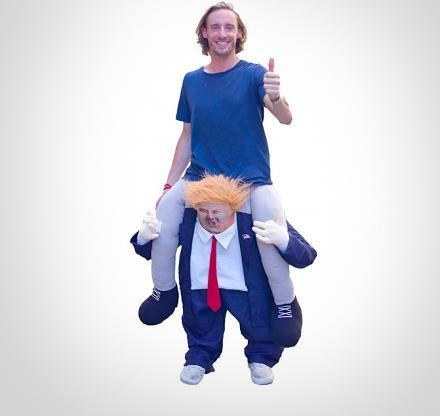 The folding rocking chair is made from powder-coated steel, can support up to 250 lbs of weight, comes in red or blue colors to choose from, weighs 11.9 lbs, and when fully setup it measures 34.8 inches tall x 24 inches wide x 25 inches long, and when fully folded down it measures 34.8 inches long x 25 inches wide x 4.9 inches thick. 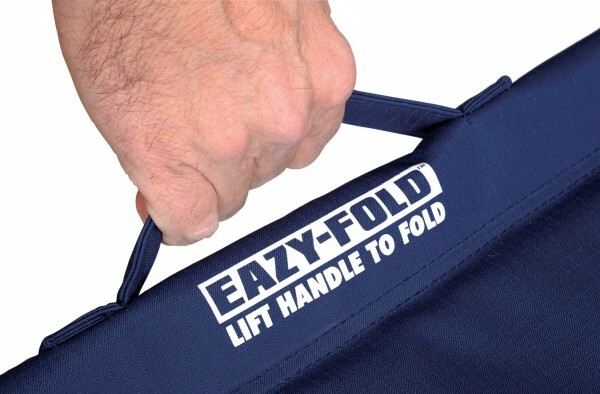 Check out the GCI folding rocking chair in action via the video below.